Last minute opportunity if you LOVE getting Santa pics every year but LOATHE time in lines at the malls! This is the 3rd annual fundraiser I’m doing. It’s not a public event because it’s hosted in a private home, with wonderful relaxing times to hang and eat and drink and be merry. 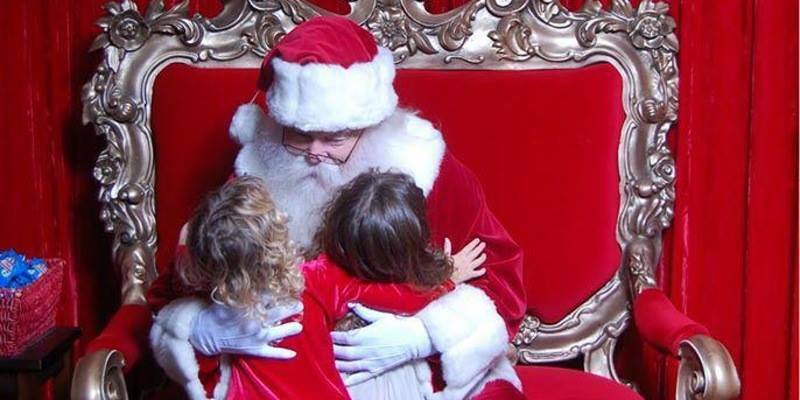 We have the Very Real Deal Santa who generously gives his time for this event before he is locked down for the season in one of the hottest shopping centers in LA. The event is tomorrow in Torrance and Sunday in Marina Del Rey. Message me for the link if you’re interested. For the ticket price you get ALL of your photos given to you digitally, you get to hang, relax and either meet new people or hang with those you might already know! Josh Madison is our VIP photographer! BOOM! lol Hope to see you there.. spots are limited so hurry!